Compromise means to accept standards that are lower than is desirable. In life, we compromise most times to keep a negotiable ground with some folks. 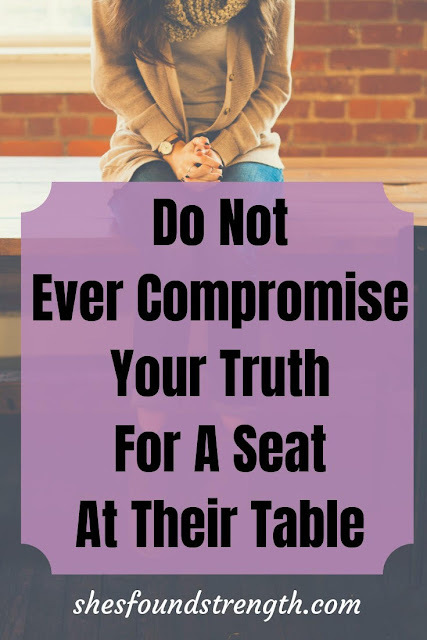 We compromise in many areas of our lives for several reasons. Most times we compromise to speak our worth and to keep the peace. Whenever compromising your truth then you place yourself in the position to get screwed over in the end. It may come off as harsh. However, I’m here to give you the truth with no chaser. Let me tell you this. Let’s use one of my current situations as an example. 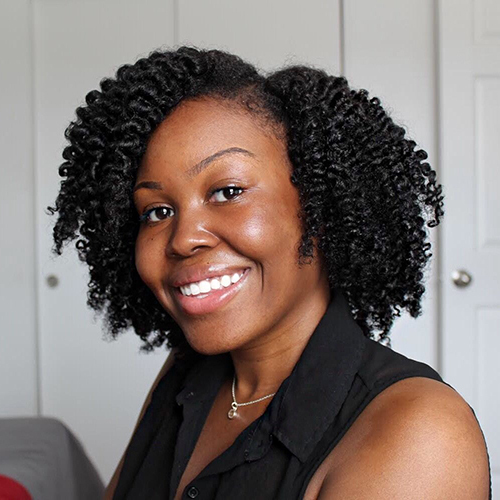 Being a natural hair product reviewer on YouTube has helped me become a brand influencer. I have worked with several hair care brands in over a five-year span. I have taken many L’s behind closed doors when it came to my worth. I’m talking about taking the free product(s) in exchange for video content. I have charged less than what I was worth. Hell, I even tweaked my product reviews a few times for the coin. We live and we choose to learn. Well, I learned that my truth, value, and worth is not defined by what a brand can offer me. Your worth must remain the same even after they cut you a check. Even at job interviews, I settled just to not cause any friction with getting into the door. I understand how daunting it can be to compromise what you had your heart set on for someone else. Let me tell you this too, someone else’s happiness won’t pay your bills. Their happiness won't give you peace. Their happiness won't comfort your spirit. Plus, someone else suggesting your worth won’t be filed on their income taxes. Are you walking with me, my friend? You must learn to value your worth. Your worth will be tested. But that does not mean your pride will have to be shaken. Speak your truth even if your voice shakes! Sometimes you must speak your truth out loud just so you can believe your damn self. Eating alone is better than eating at the table of the potential enemy. Your integrity should not have to be downplayed by anyone, company, or business. If you second guess what you know you are worth, then you should not settle for their offer. Feel free to share your thoughts below in the comment section! I would love to talk to you.